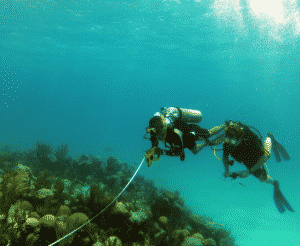 Filley and Associates is experienced in conducting SCUBA diving liability investigations. We are familiar with the issues and standards related to these investigations and have been very successful in developing case making information in the many SCUBA investigations we have conducted in California, Nevada (Tahoe), Mexico and Central America. CEO, Scott Filley has been an advanced diver for more than 15 years and brings his expertise to bear in conducting SCUBA related investigations. Please call us for a free consultation and to discuss your SCUBA related case with us to see how we can help. You can call us at 866-392-0072 or contact us for a case proposal.